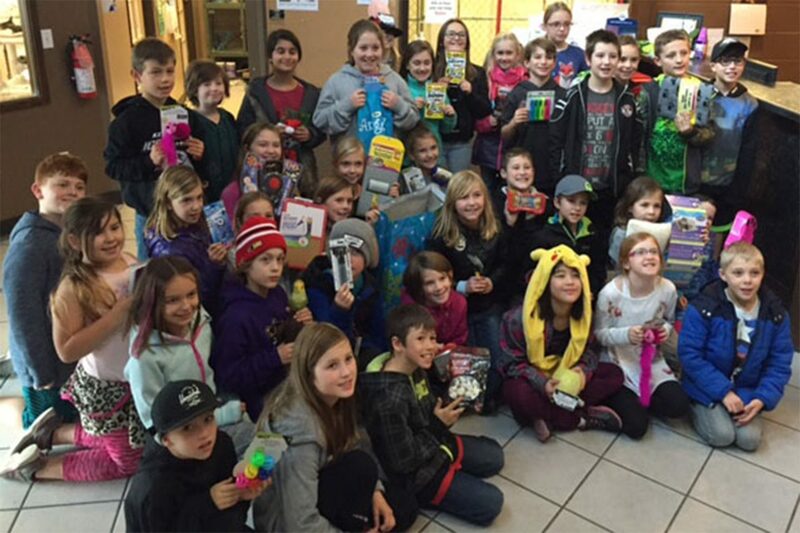 Grade 4 students come up with creative ways to use their $100 from Interior Savings to give back. Dropping off cookies with notes to neighbors, handing out coffee and mitts and toques to those without and donating needed items to the BC SPCA Kelowna Branch. All in the name of kindness.